75 lbs. to 150 lbs. 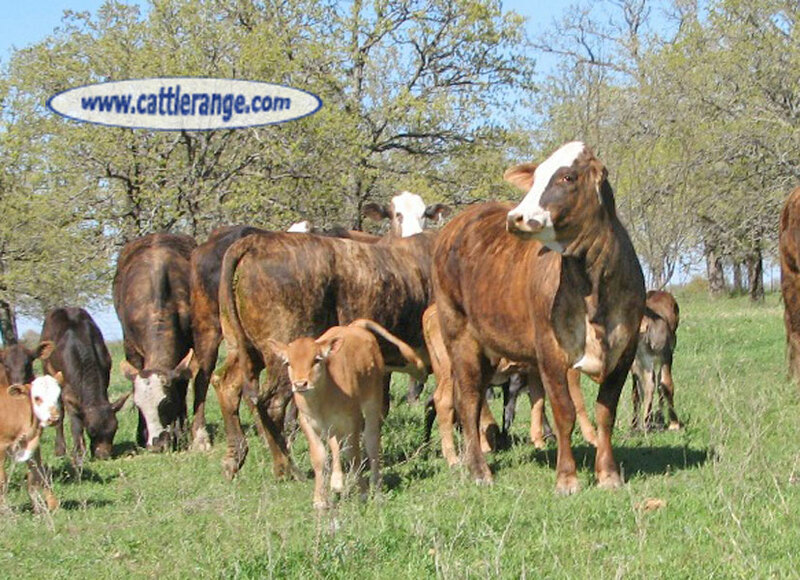 These cattle have the genetics to make an outstanding set of calf raisers. 20 head are 2 years old, 1st-Calf heifers. 9 head are 3 & 4 years old, 2nd & 3rd-Calf. 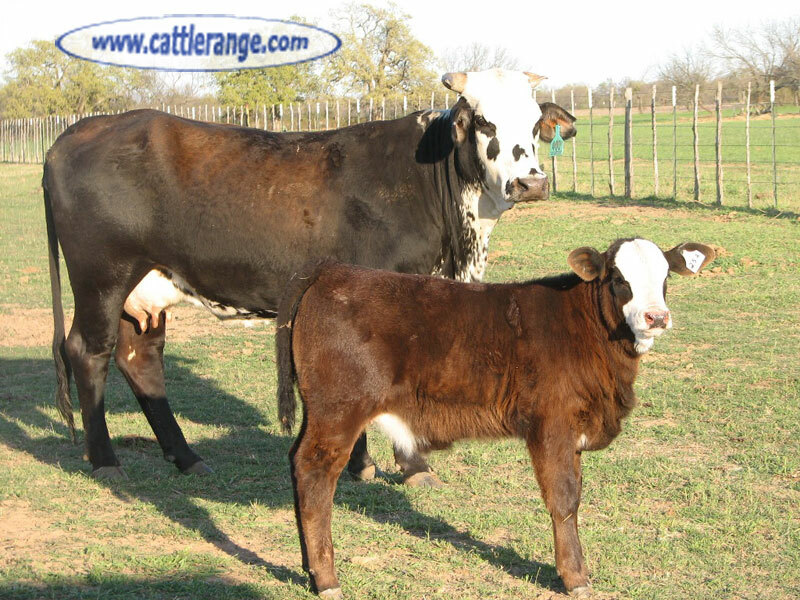 20 calves are Corriente sired & 9 calves are Angus sired.